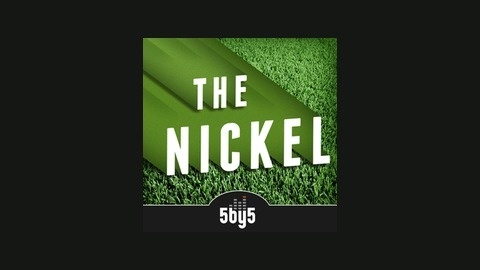 Sitting at the intersection of sports and technology, The Nickel brings together both worlds in a unique way and a unique voice, with new analysis, discussion, and interviews every week. Hosted by Will Carroll. Thirty-six shows have flown by and with this, we say goodbye. Will Carroll and Scott McCauley talk about how the NFL might be sucking the oxygen out of the sports world, how Chuck Pagano's battle with cancer pushed Tim Tebow out of the headlines, and why MLB gives it's awards away so late. 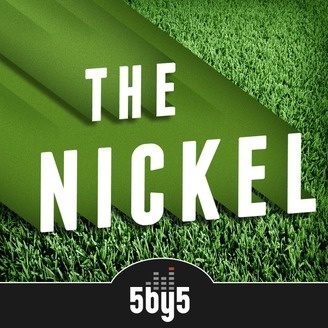 We also talk with Jason Snell about why tech millionaires aren't buying teams and what Giants fans are going through now that they are two-time World Champs. We leave it all on the field with the final Nickel.